Create on trend coastal style with the Toile Sail Boats Stencil – a single motif sail boats design taken from our large Coastal Toile Stencil – part of our Coastal Toile Stencil Range. 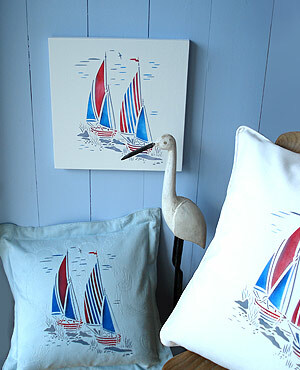 The maritime charm of the Toile Sail Boats Stencil is fantastic for decorating coastal inspired rooms – use it on walls, hand printed cushion covers, in old wooden frames or to decorate toy boxes. 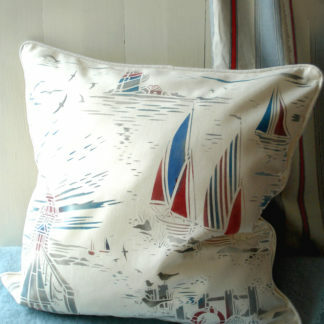 Team with ticking and nautical striped fabrics and bunting. 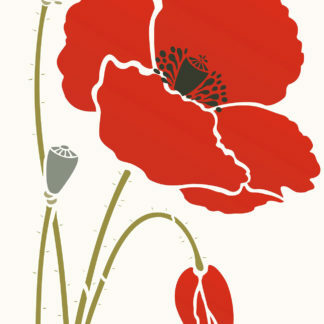 Stencil in classic blues or greys on white, or with silhouette white on contrasting blues, or add splashes of colour with warm red. See size and layout specifications below. 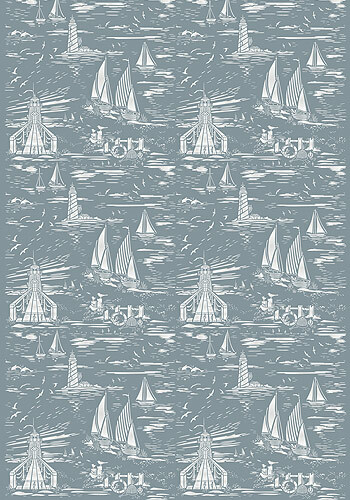 Use in conjunction with the Coastal Toile Stencil and Toile Lighthouse Stencil. Above top – the Toile Sail Boats Stencil in muted reds, blues and greys – Navy Charcoal, Arctic Grey, China Blue, Duck Egg and Very Berry Stencil Paints on a pale aqua background. 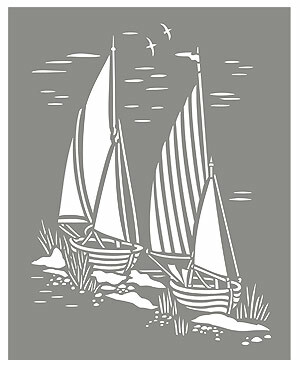 Above – the Toile Sail Boats Stencil shown in Arctic Grey and Navy Charcoal Stencil Paint – the paint is stencilled lightly around the edges of the cut out shapes of this stencil to create a soft three dimensional effect. 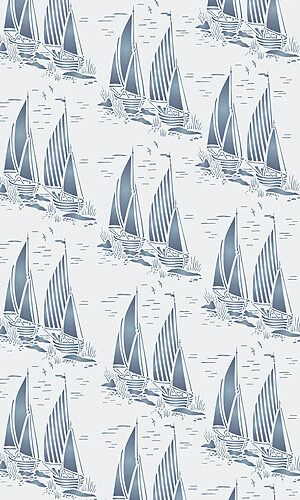 Above – the Toile Sail Boats Stencil repeated diagonally in Arctic Grey Stencil Paint, blushed around the edges of each cut out shape for a soft dimensional effect. 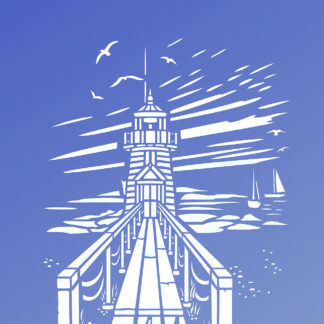 Use this stencil as an individual motif or combine with our stunning large repeat stencil the Coastal Toile Stencil, which includes the Sail Boats motif and the individual Coastal Toile Stencil the Toile Lighthouse Stencil. 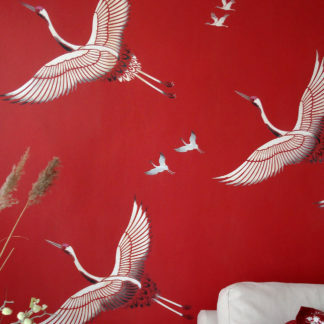 And the Coastal Birds Stencil 1, Coastal Birds Stencil 2 and Coastal Birds Border Stencil. 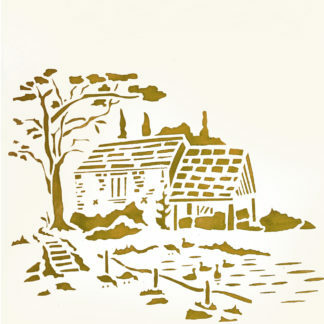 Or for a rural toile use our Countryside Toile Stencil and individual Toile de Jouy motifs the Toile Oast House Stencil, the Toile Duck Pond Stencil, and now the newly released Toile Shepherdess Stencil and Toile Courting Couple Stencil – all taken from the Countryside Repeat Stencil. 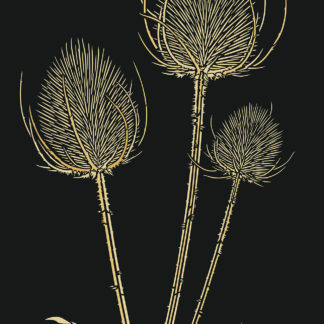 Above – the Coastal Toile Stencil shown repeated on a chalky grey background – in Vanilla Stencil Paint. 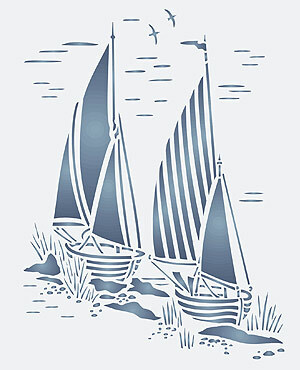 See also our individual Coastal Toile Stencils – the Toile Sail Boats Stencil and Toile Lighthouse Stencil both taken from this stencil. And the Coastal Birds Stencil 1, Coastal Birds Stencil 2 and Coastal Birds Border Stencil. Or for a rural toile use our Countryside Toile Stencil and individual Toile de Jouy motifs the Toile Oast House Stencil, Toile Duck Pond Stencil, Toile Shepherdess Stencil and Toile Courting Couple Stencil. 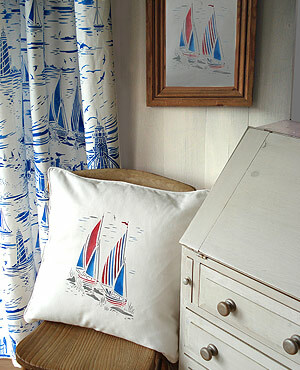 Above – the Toile Sail Boats Stencil adds a splash of colour to a maritime themed day room. 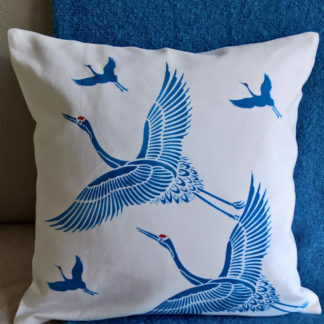 Cushion stencilled in Strawberry Red, Cobalt Blue and a mix of True Black and Pure White Fabric Paints. Framed picture in Very Berry, Persian Blue and Arctic Grey Stencil Paints. Linen curtains stencilled with our Coastal Toile Stencil. Above – create a light, airy coastal room with white-washed panelling, rattan furniture, light linen curtains and cushions and pictures stencilled with the Toile Sail Boats Stencil in classic primary tones. Cushion stencilled with Strawberry Red, Cobalt Blue and a mix of True Black and Pure White Fabric Paints. Picture board stencilled with Very Berry, Persian Blue and Arctic Grey Stencil Paints. 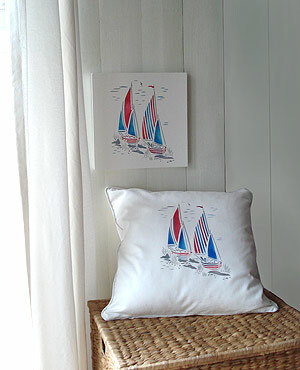 Above – create a coastal hide away with cushions and pictures decorated with the Toile Sail Boats Stencil. Colours as above. 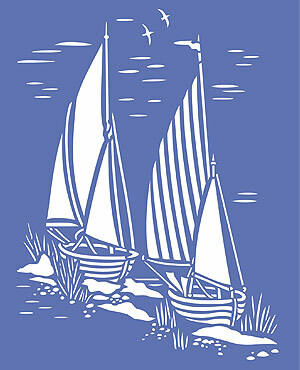 Above – the Toile Sail Boats Stencil shown in simple Ice White Stencil Paint on a chalky blue background. 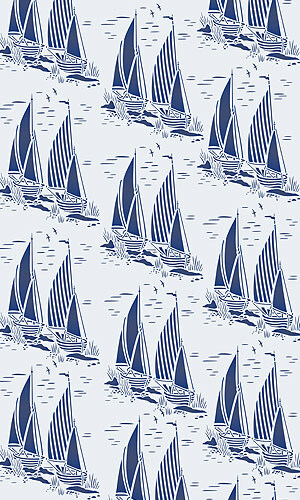 Above – the Toile Sail Boats Stencil repeated in diagonal lines in Navy Charcoal Stencil Paint on pale aqua. 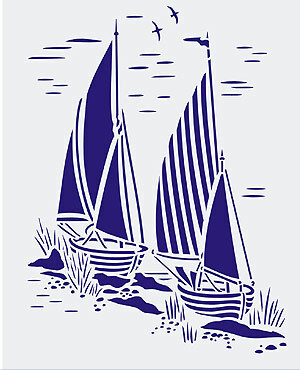 Above – the Toile Sail Boats Stencil shown in Persian Blue mixed with Jet Black Stencil Paint on a pale grey background. 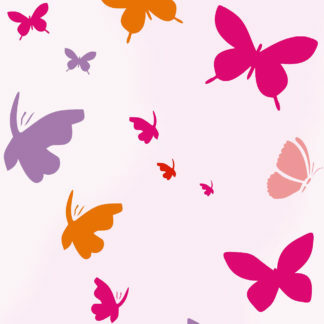 One layer single motif stencil made of 125 micron Mylar. The Sail Boats measure up to 20cm (8″) wide by 27cm (10.5″) tall at furthest points. 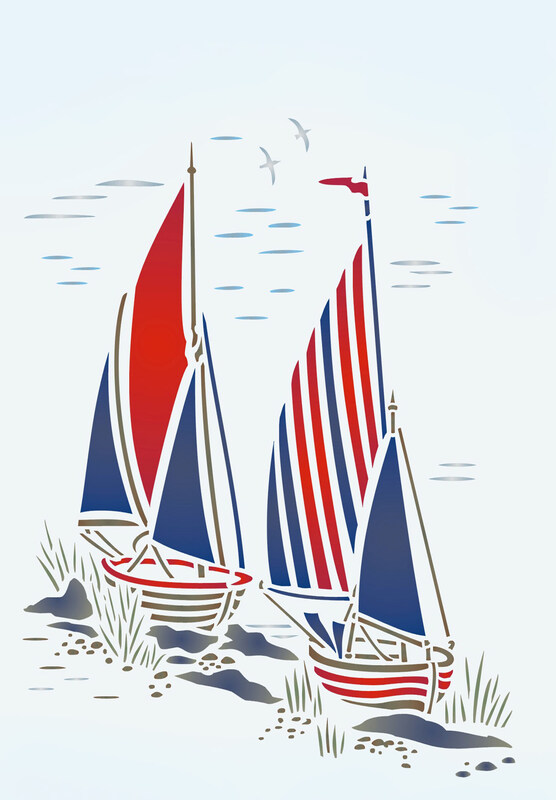 Left – layout of the Toile Sail Boats Stencil sheet.